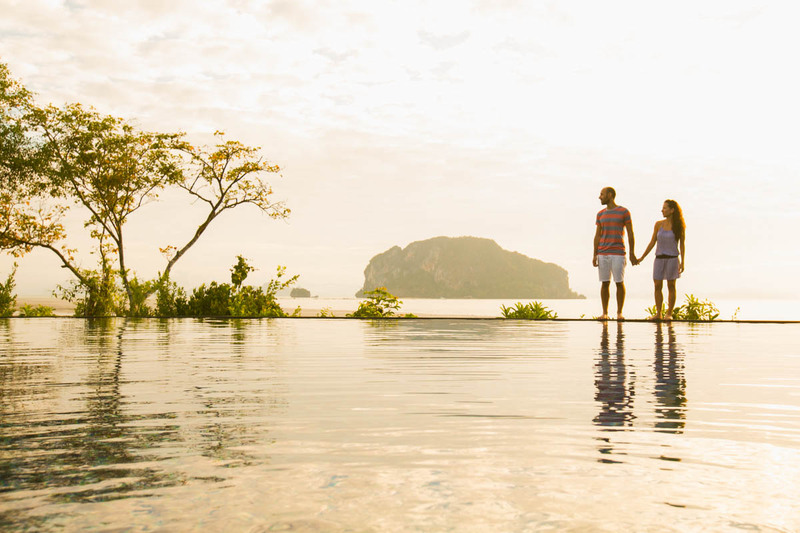 Koh Yao Wedding video service. 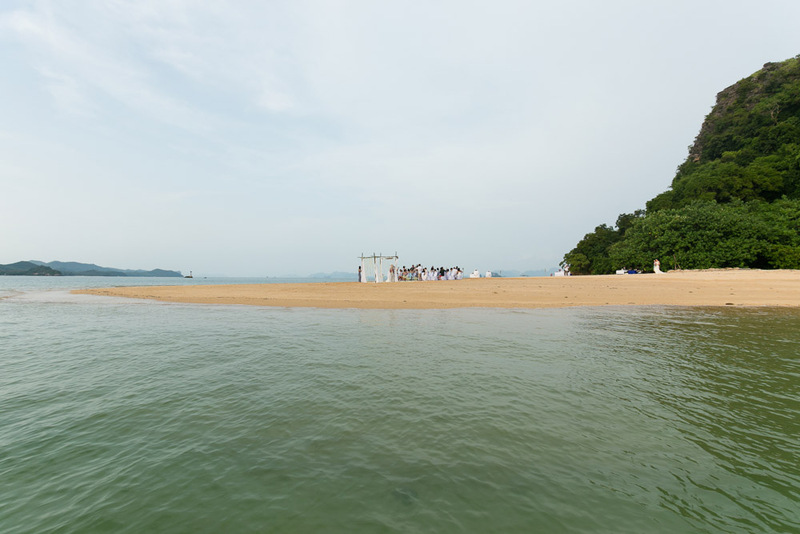 Koh Yao ( 1 : Koh means “Island “ in Thai and Yao means ” Long “) is one of most beautiful Island for beach wedding inin Phang nga province. 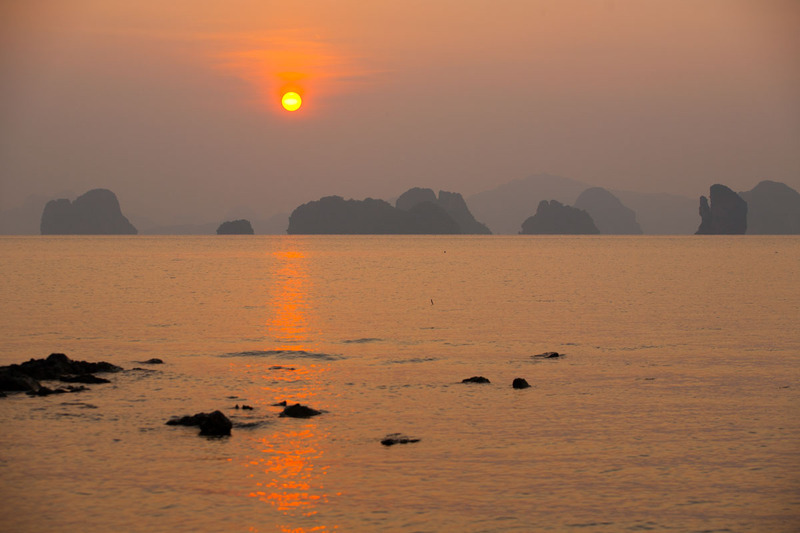 Koh Yao Noi and Koh Yao Yai still maintain a completely natural ,with friendly locals who welcome strangers like family.And also can drive around both Island and park to admire at view point and local life along the way. 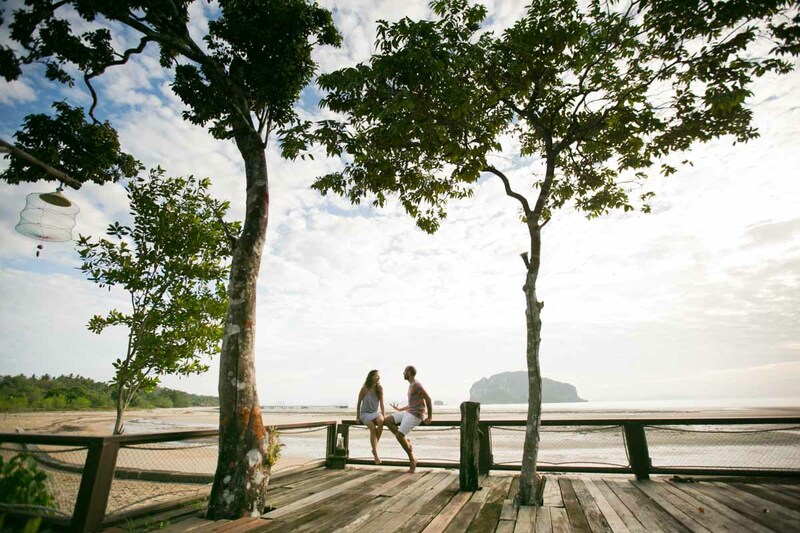 France & Helene’s wedding was held at Koh Yao Yai Village with there family and close friend,Koh Yao Yai is most beautiful beach near Phuket Island. 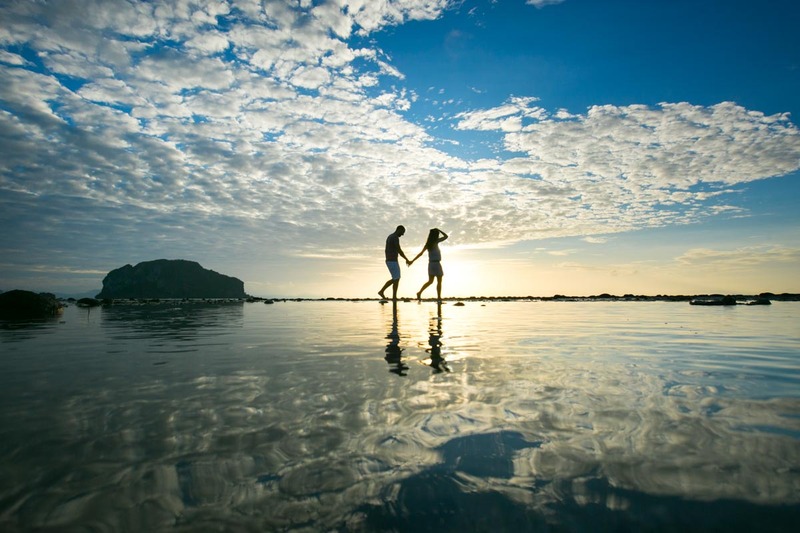 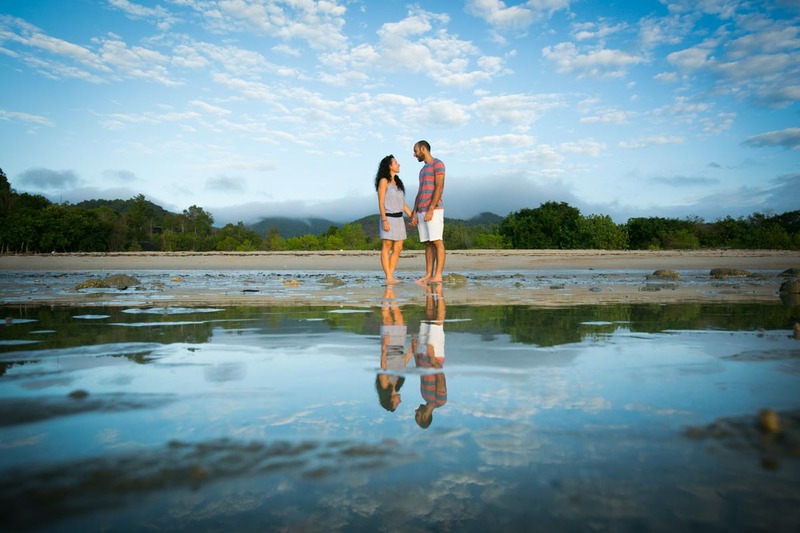 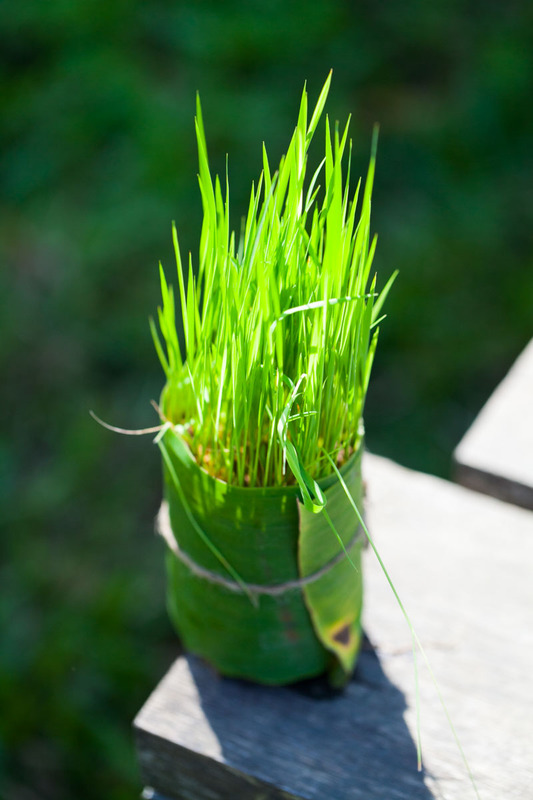 For the couple who interested in destination wedding on Koh Yao is very easy to organize. 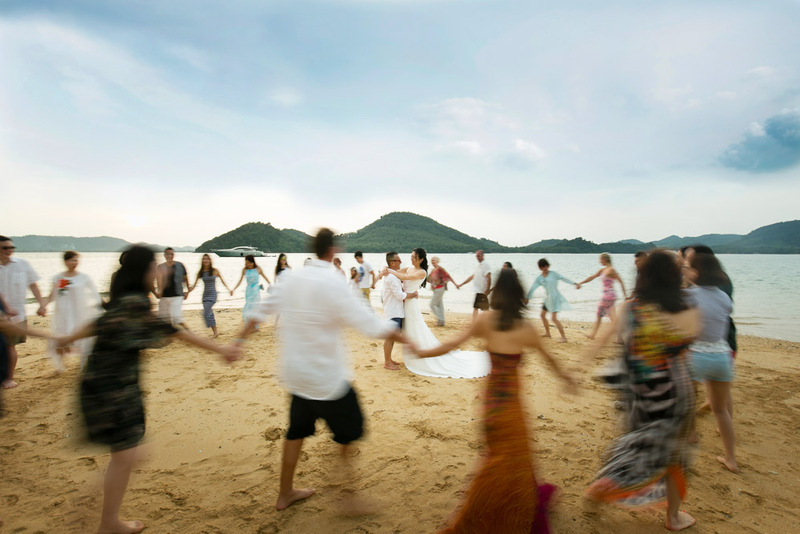 There are many resorts which offers an organize beach wedding on both Islands.Many couple choose to get away from the waves of tourists on the island of Phuket or Koh Phi Phi Island and have their real private wedding ceremony on Koh Yao. 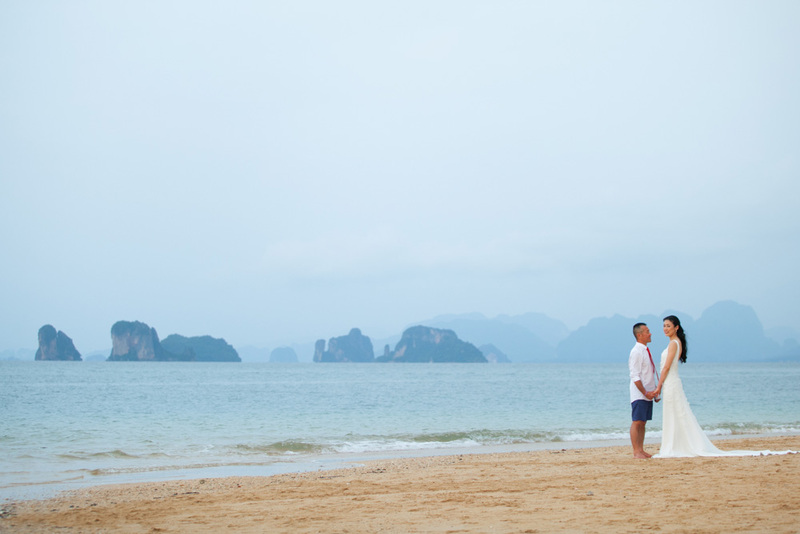 If you are looking for experienced Koh Yao wedding photographer and video team, who very familiar in Koh Yao do not hesitate to contact me for your photographer.